It is the responsibility of a filling station licensee to ensure that anyone employed to receive petrol deliveries must show competence gained by a combination of training and experience. 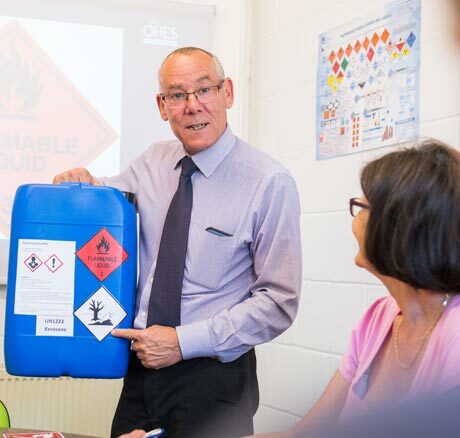 Our course has been designed for Managers, Supervisors and other staff who are responsible for receiving deliveries of fuel on their site. The course will cover fire theory, prevention and dealing with emergencies. Delegates passing the course assessment will be issued with an OHES Training certificate.